I spent a good portion of last weekend working on the electrical system, and it’s coming along. 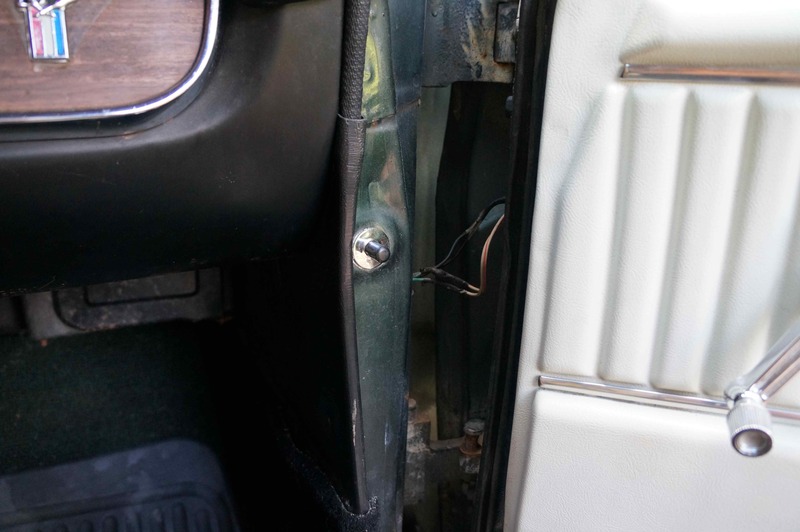 After blowing several fuses and a few bulbs, I got all of the interior running lights working, with one significant problem – they didn’t turn off when the doors closed. I ended up replacing the switches that are supposed to turn off the lights when the doors close. I have also started to work on replacing the sound system, and it’s proving more complicated than I originally thought. 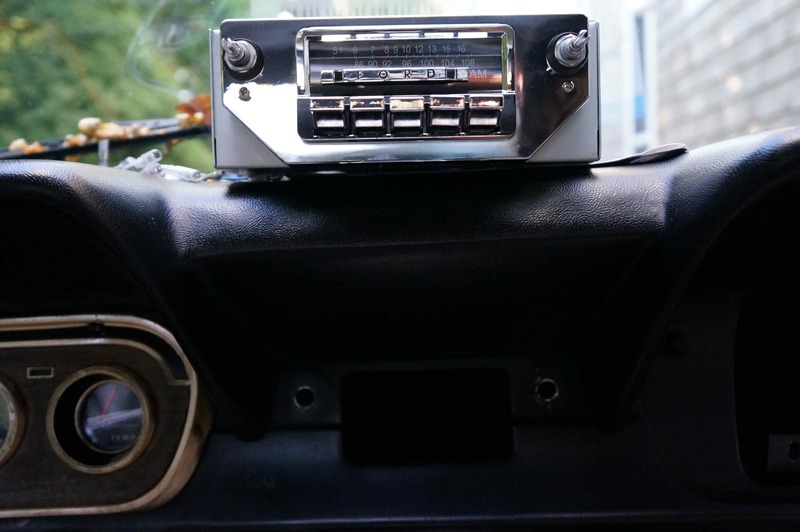 The wiring for the old radio and speakers was so jumbled and poorly done that I need to start from scratch and replace everything. That’s a work in progress. New radio waiting to go in. This week, we got an estimate for the paint job – $5K, and we’re just waiting on the parts to come in to repair the brakes and power-steering – hopefully next week.